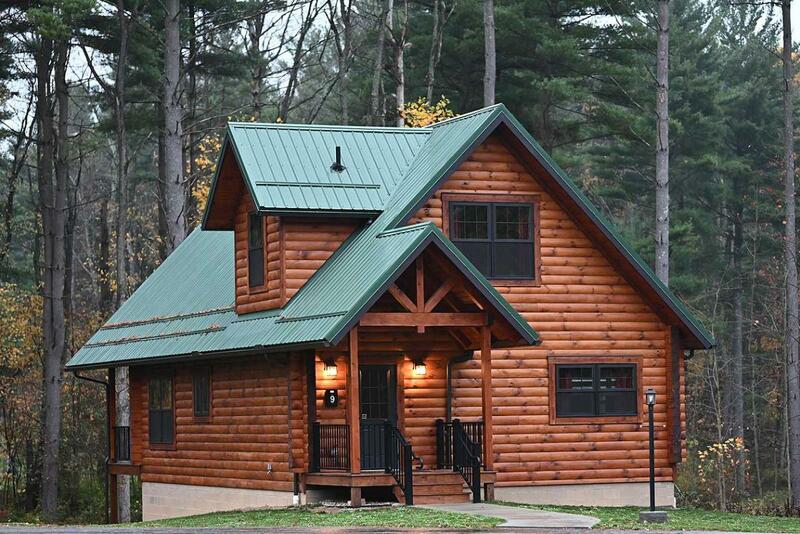 Pleasant Hill Lake Park is nestled in the heart of Mohican Country, situated on 1,345 acres of forested hills overlooking the lake valley. Take time to get away from the buzz of daily life and enjoy fresh air and the beauty that only Mother Nature can offer. If you love water sports, you can crank it up on this unlimited horsepower lake! 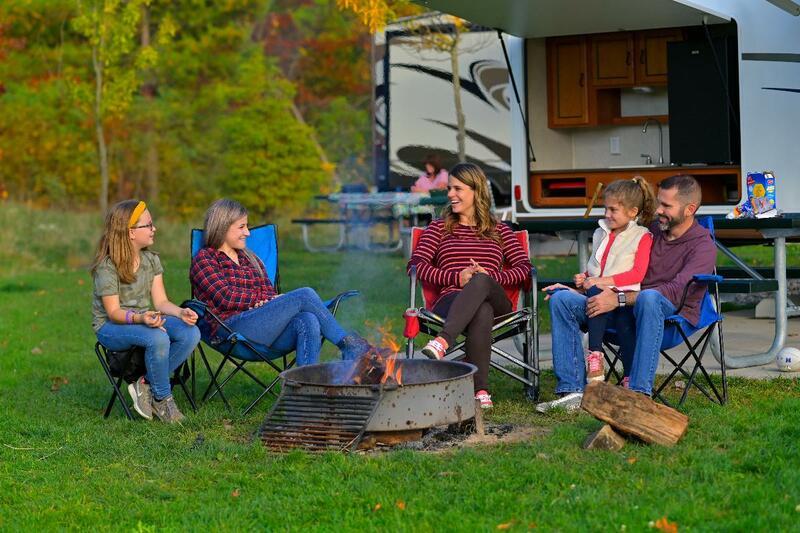 Whether you visit the park for a day of swimming and relaxing at the beach or stay a while in the campgrounds or cabins, our friendly staff is waiting to help make your next trip enjoyable for the entire family. What makes Pleasant Hill Lake Park truly unique is the equine camp area. 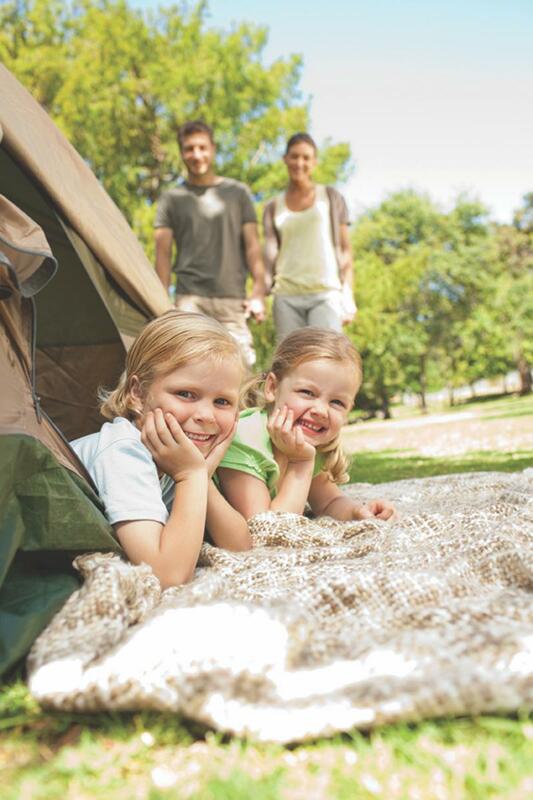 This area includes non-electric sites large enough to accommodate both truck and trailer. Each site has a fire ring, picnic table and high lines nearby. 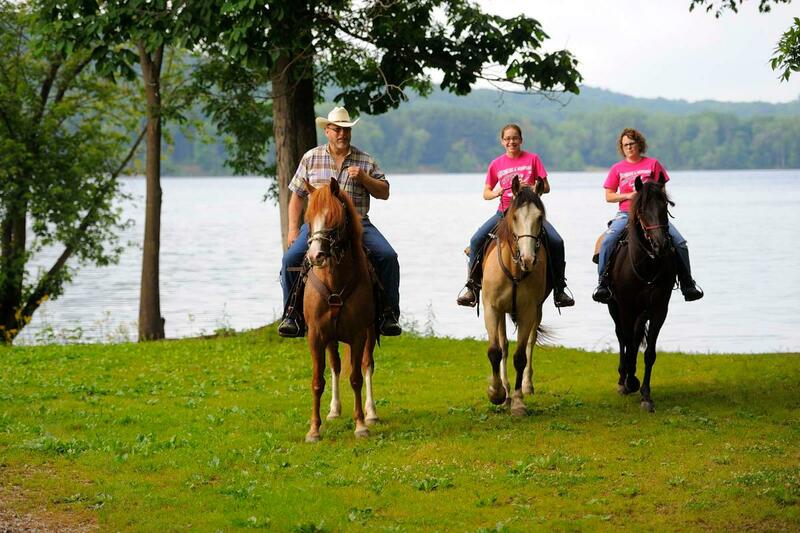 Horse enthusiasts can bring their horse and take advantage of the 88 miles of trails connecting Malabar Farm State Park, Pleasant Hill Lake and Mohican State Forest!